Sauna, Whirlpool and lots more. We do not want to remind you here at the Moserwirt about the everyday life which you have so successfully escaped from. You have definitely left that behind you at home. We would much rather tell you about all the wonderful sports activities you can get up to in the Salzkammergut. How every step you take or every turn of the pedal pushes up the needle on your enjoyment and relaxation meter. 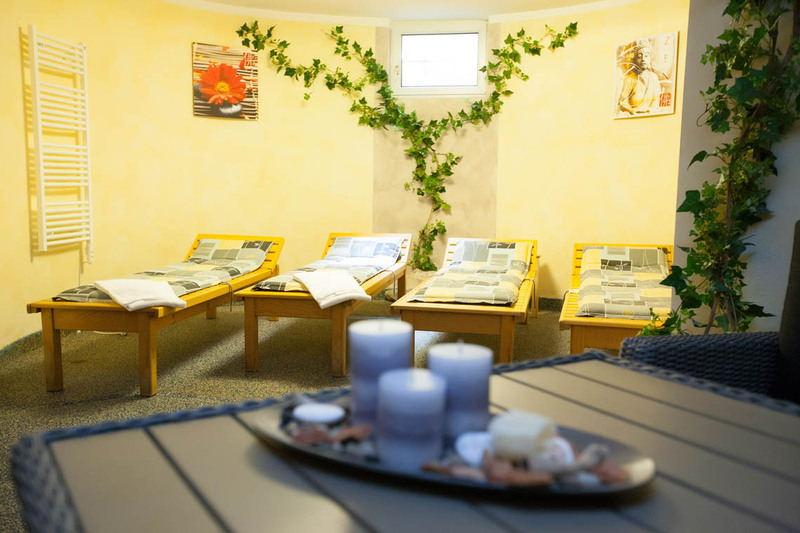 And how you can really set these pleasant feelings free afterwards in our very own wellness area. Simply as long as you want. 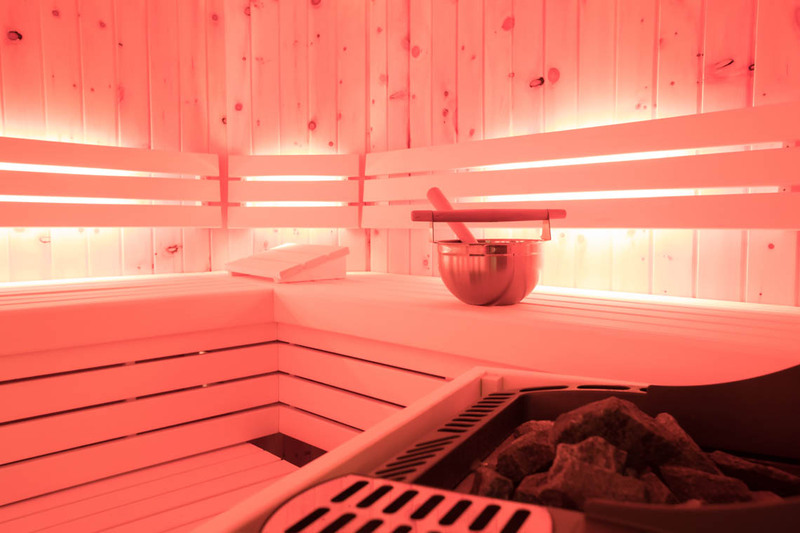 Our Swiss stone pine sauna calms the heartbeat, results in deeper, more even breathing, allowing the body to relax even better and the mind to alleviate itself of stress. 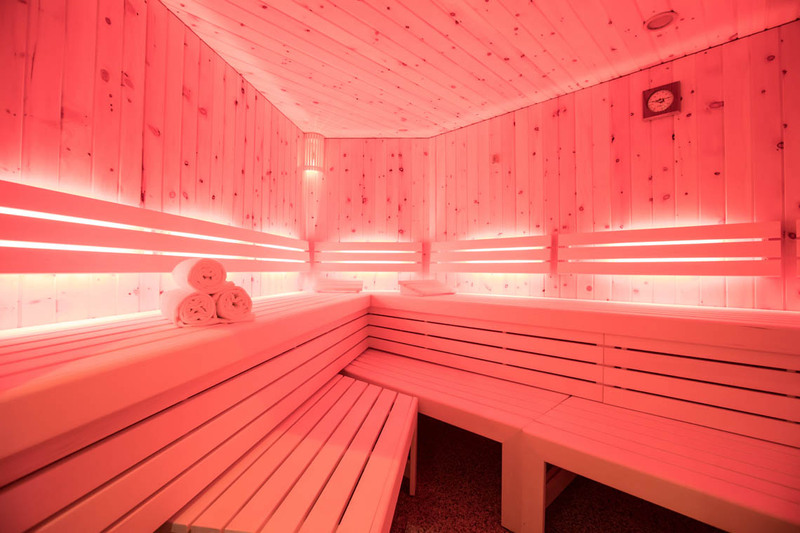 The humid heat in our Swiss stone pine sauna further enhances the effect of the Swiss stone pine wood, and the pleasant fragrance of the Swiss stone pine can develop even better. Swiss pine wood feels very pleasant and velvety smooth on the skin. If you wish to really experience the heights of well-being, book one of our masseurs to come to your room. They are all absolute masters of their craft. 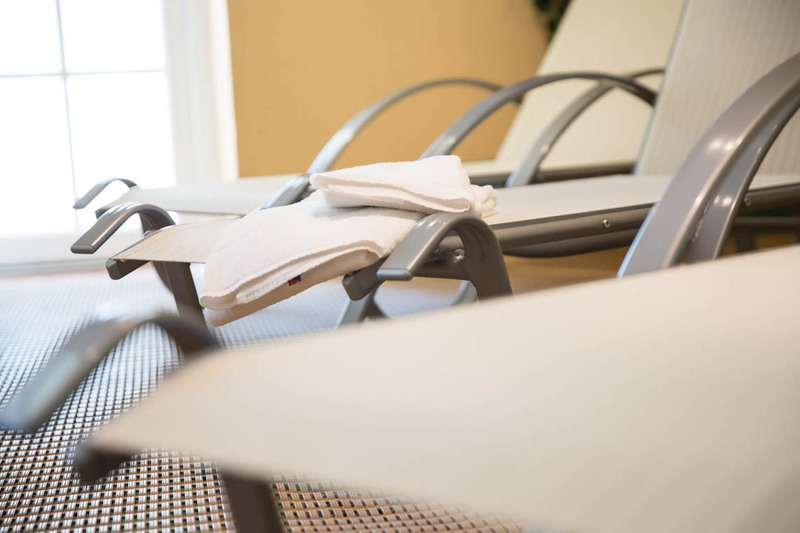 From the classic massage to sports and connective tissue massage, lymph drainage and shiatsu to kinesiology and reiki.